Today, (6/25/10), the group stage of the World Cup concluded with 6.1 of the 7.1 Latin countries advancing to the final 16/octovos. (Yes the USA counts as .1 for having José Tores in their squad). If only Honduras could have squeaked their way in, but none the less this has been a magnificent showing for the rest of Latin America: Argentina, Brasil, Chile, Mexico, Paraguay and Uruguay. 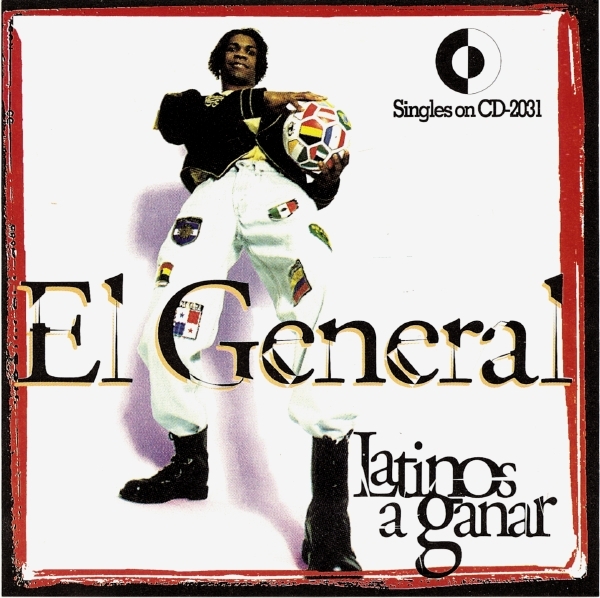 During the past week this song by El General has been in constant rotation in my headphones. Sorry Shakira, but this is still the greatest World Cup song of all time. Enjoy!